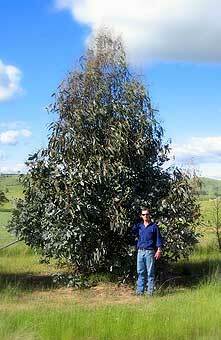 Fast growing native with large glossy leaves and a dense conical habit, reaching 10 metres in height and 4 metres in width. 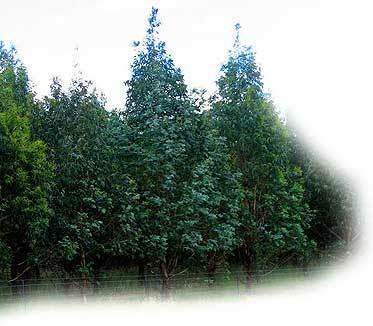 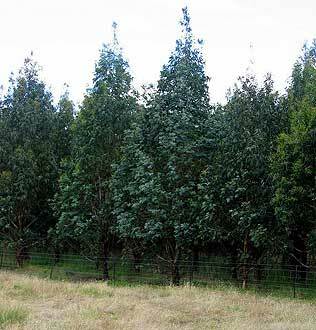 Ideal as a quick growing windbreak A great "evergreen" specimen shade tree. 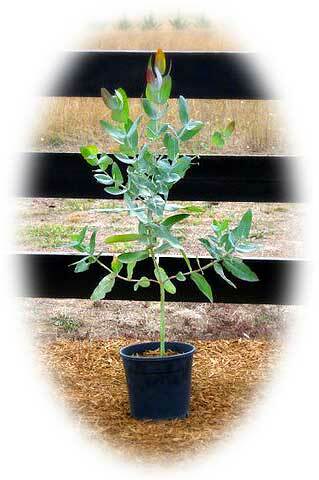 Will tolerate a wide range of conditions including poor dry shale and heavy or compacted soils.